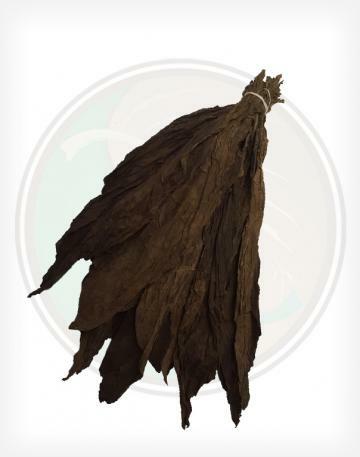 Our Aged Pennsylvania Wrapper is currently from the 2015 crop year. 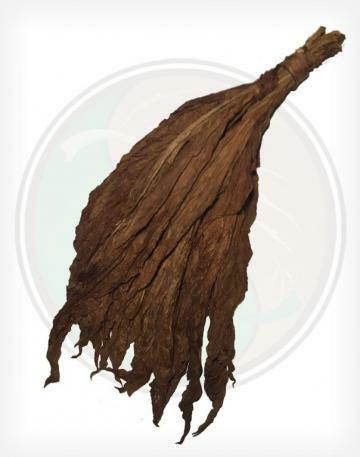 One of the many great tobacco leaves still grown in America. 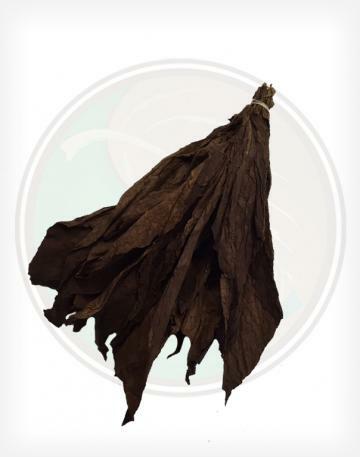 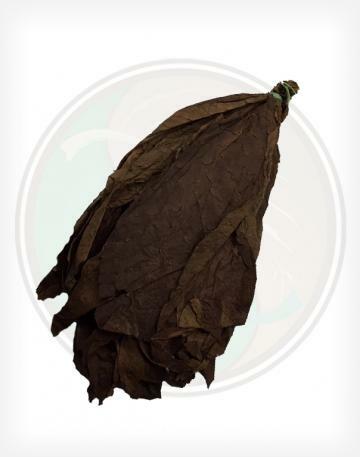 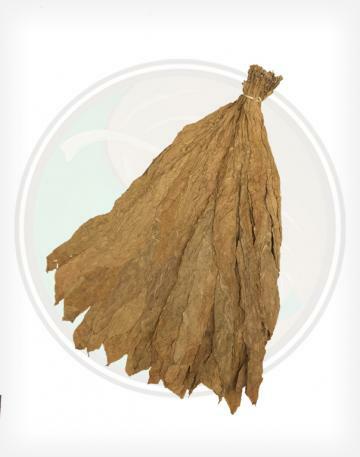 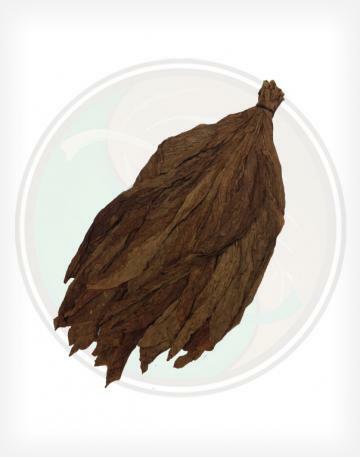 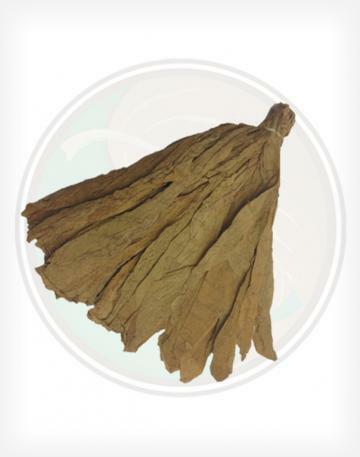 Some say that the PA Broadleaf Wrapper is only rivaled by the legendary Connecticut Broadleaf.